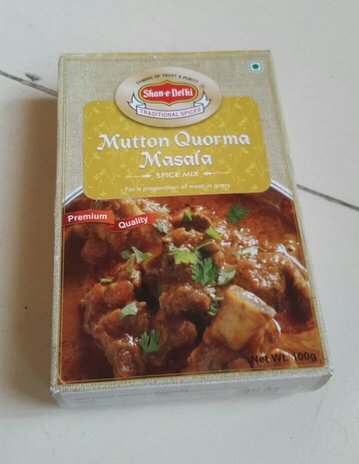 The culinary diversity of India can be attributed to the varying tastes in different regions. 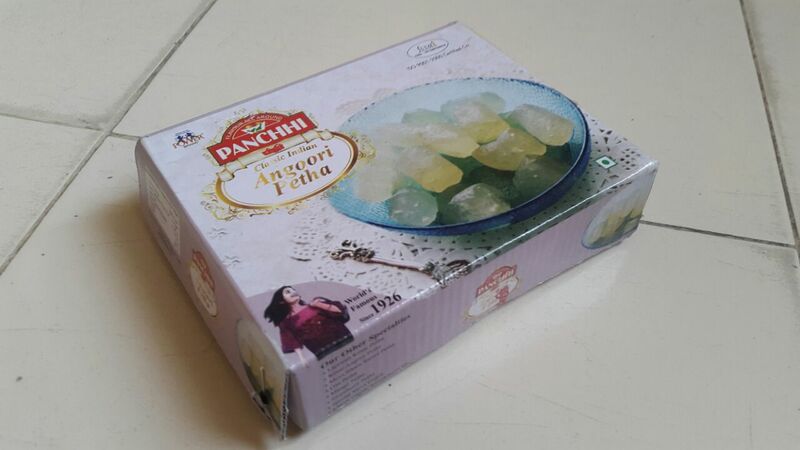 From north to south, east to west, India has a wealth of flavours which translate into the native specialities of every region be it pethas of Agra, sweets from West Bengal, namkeen from Indore or other native sweets and snacks. As kids, we often don't give much importance to the goodies and munchies available around us and take them for granted. Only when we sprout wings and go out into the adult world is when we realise what we have given up and the nostalgic memories creep in. As a Hyderabadi potta, I have grown up eating delicacies in the Pearl city like Haleem, for every Ramzan, but it was only when I went to college outside Hyderabad that I realised the joy of having Pista House Haleem delivered at your doorstep. 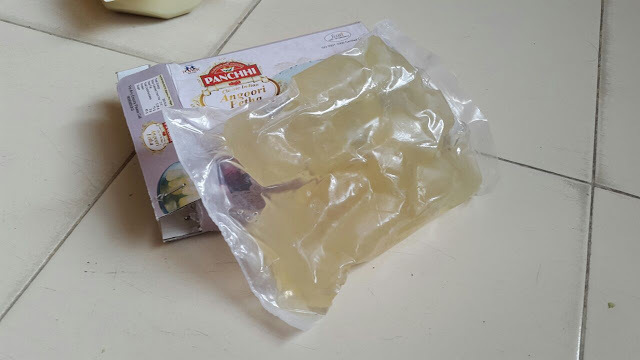 Fomokart addresses this very problem and provides a solution to all those who can’t be wherever they want to be, whenever they want to be to satiate their cravings of truly authentic taste from different parts of India. 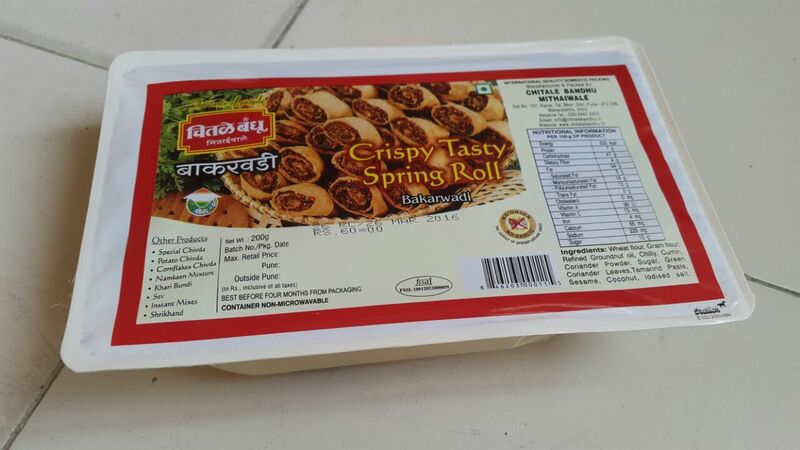 Their range currently includes sweets, snacks, pickles and mixes which they deliver only in Bangalore but I hope they will soon expand to the rest of India. Overjoyed to find a website like this, I ordered a ton of items from Fomokart which was delivered within 5 working days. 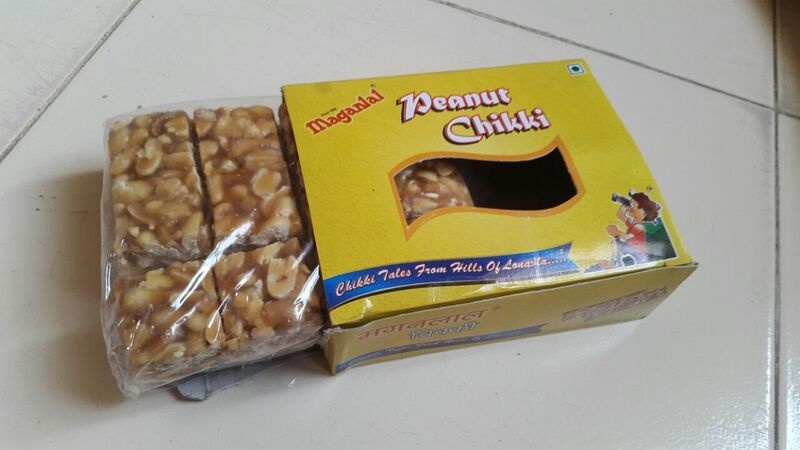 Of the lot, I was really excited to find Maganlal Chikki amongst the offerings. With shops across Maharashtra, Maganlal is touted by many to serve the best chikki be it assorted, groundnut or sesame chikki. 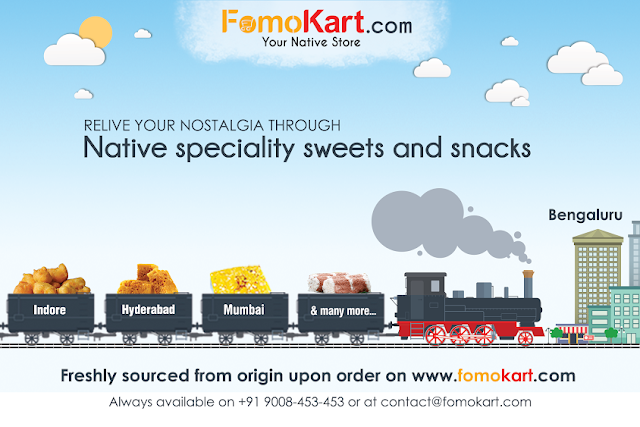 They have many more varieties like the dry fruit special, cashew krush chikki and soft rolls which will definitely be part of my next order. 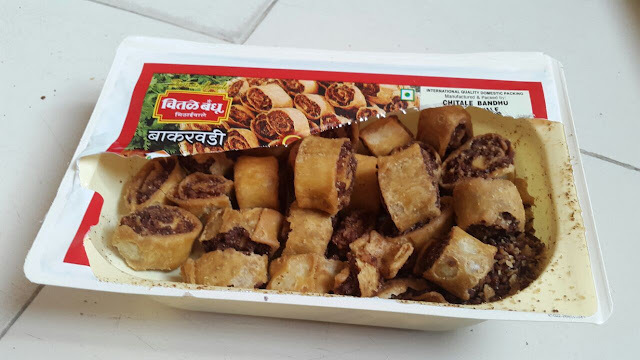 I was a bit skeptical about my order of Bhakarwadis from the Chitale Bandhu Mithaiwaale as I am not a big fan of bhakarwadis. 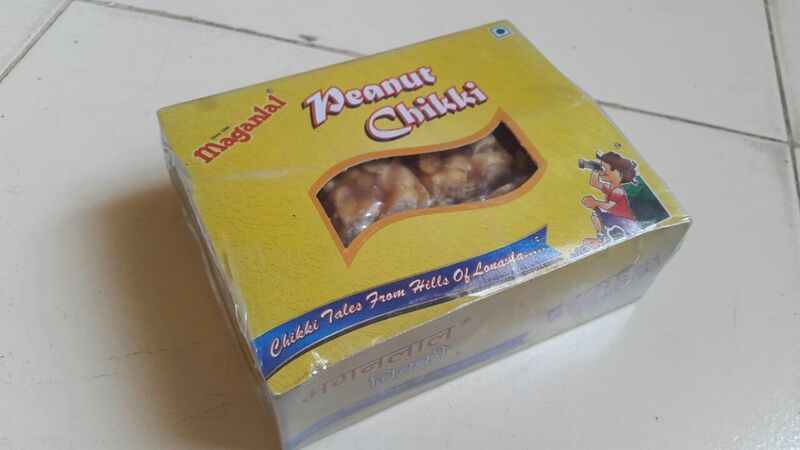 However, one of the funniest things happened the next day in office when one of my colleagues who was returning from his hometown, Pimpri-Chinchwad in Maharashtra, got back an exact same box which had been delivered to me the day before. 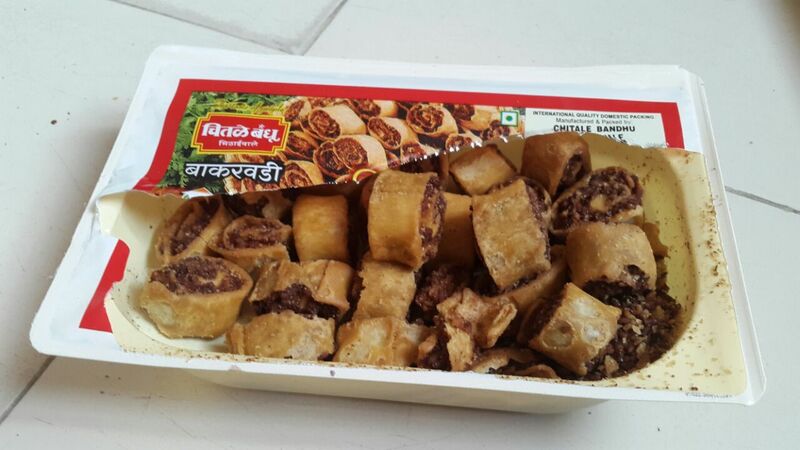 The bhakarwadis were packed in an airtight sealed box which kept it fresh and crispy.